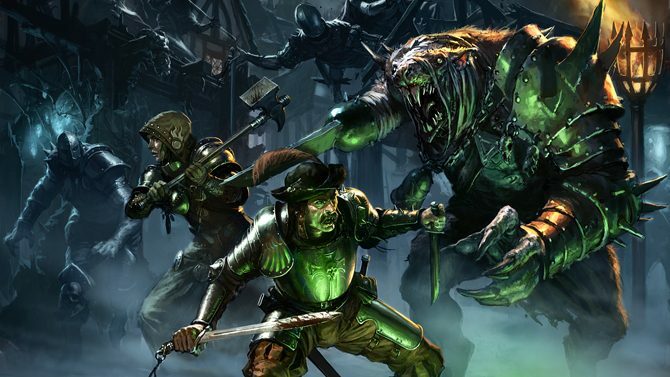 Rouge Factor and Focus Home Interactive announced today that Mordheim: City of the Damned will finally be arriving on PS4 and Xbox One on October 18. 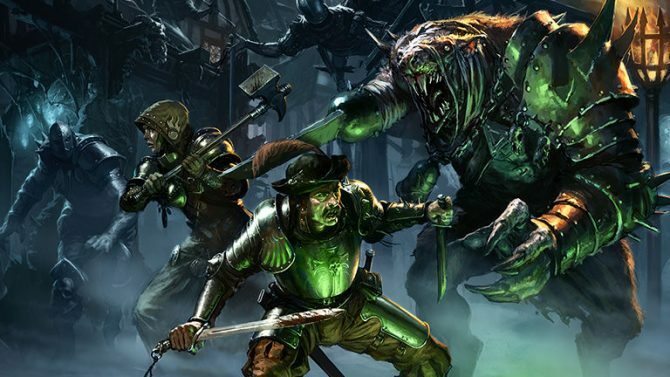 The console release of the game will include four full campaigns for each of the Warbands, which are the Human Mercenaries, Sisters of Sigmar, Skaven of Clan Eshin, and the Cult of the Possessed. 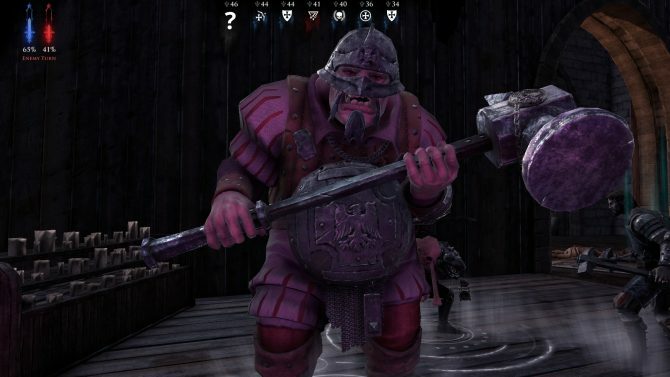 There will also be an online skirmish mode. Mordheim: The City of the Damned is currently available on PC.